I decided to start this post because I have soooo much to say! I’m 31 years old (still can’t believe it!) and I live in Toronto, Ontario, Canada. I just wanted to take this time to actually give you a brief rundown of what type of posts you will be seeing on here. Posts will be about parenting my beloved Parrots!! Everything you need to know and anything you want to know just ask!! I’m not a professional trainer but I do have a love and passion for PARROTS!!! So let me start with the pg13 stuff first lol…. My PETS! 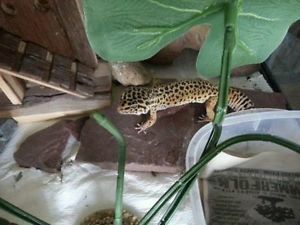 I’ve went through it all from 2009 to 2012 I went on a pet frenzy trying to find the perfect pet for me and my son. I was having issues… The very first pet in our home, we got from a friend and it was a 10 week old kitten who we named Diamond. She was great when we first got her but I soon came to realize a 10 week old kitten with a 3-year-old boy was NOT the perfect combination for me. Now it may work for others and if I wasn’t so consumed with school, work, my son and just getting used to being on my own, it may have worked for me but nope, I just couldn’t do it. So in September 2010 a whole year and some later, I decided I had to let Diamond go. She was pooping on my floor instead of her litter box, disrespecting my rules and it was just a mess. 😦 I do miss her at times but it was best for all of us to part ways. After diamond came Sky, the cockatiel bird that I got from a vendor in the Jane and Finch mall… I should have realized something was wrong when I seen how hard it was for him to get her out of the cage but at this time I was blind to all that and thought I was a miracle worker. 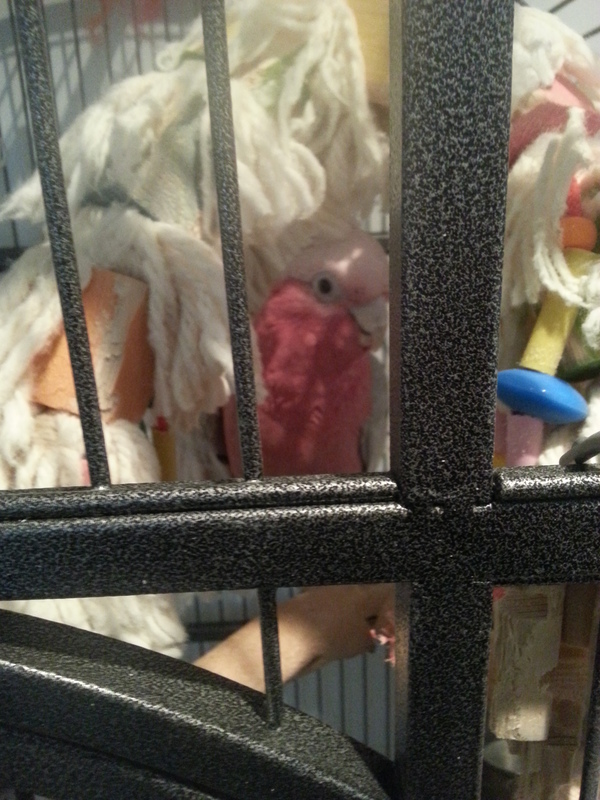 Plus how hard could taking care of a small bird be…..
Now I don’t want you to think I’m a bad person but I definitely spent like $10,000 dollars on cages, accessories, toys, pets and was unsuccessful finding the perfect pet. I spoiled every single one but after a while I was like nope this is not the one for us and I would have to find a new home for the animals. So I went through 6 rabbits, 6 dogs, 2 chinchillas (now those were my ideal pets but unfortunately they ended up passing :(), a hamster, 5 guinea pigs, and a Chinese water dragon. Anyhow, I finally stopped and just so you know I found homes for all of them. So I’m not an evil person. 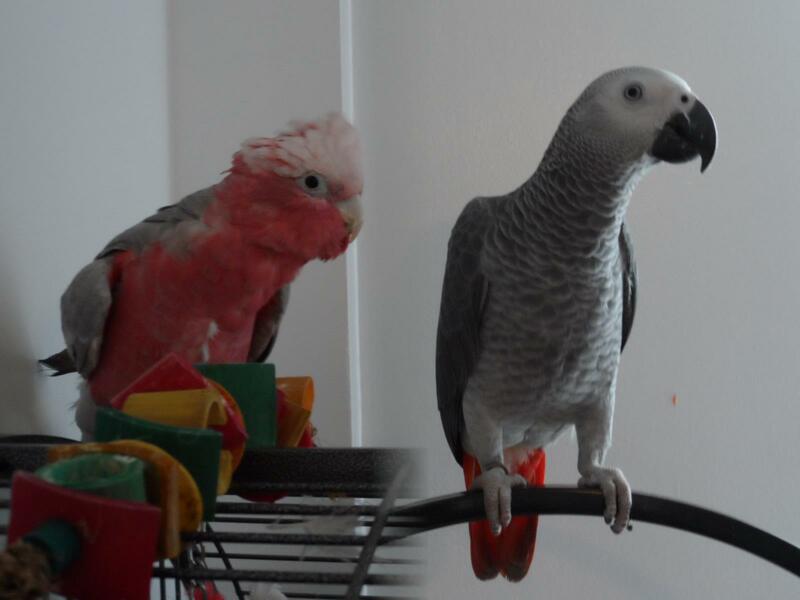 The pets we do have now, who I will be blogging about are: a leopard gecko, blue tongue skink, bearded dragon, a Galah cockatoo aka rose breasted cockatoo and an African grey parrot. **Update: Pets are: Bearded dragon, African Grey parrot, Quaker parrot, Black capped conure, Indian Ringneck, Lovebird and green naped lorikeets. Next my son has a Blue tongue Skink, he is our second longest pet. I think he is about two years old also and doesn’t really come out of his cage much. He is an Indonesian Blue tongue and hisses when we open the cage and touch him. But has never bit any of us. I would recommend a blue tongue to anyone as I LOVED feeding him food from a spoon. This Blue tongue’s name is Junior and he loves his Cat food! **Update on Junior: He passed in May 2016. R.I.P. We never really knew his age as he was a rehome at Petsmart so I’m thinking he was older than we originally thought. 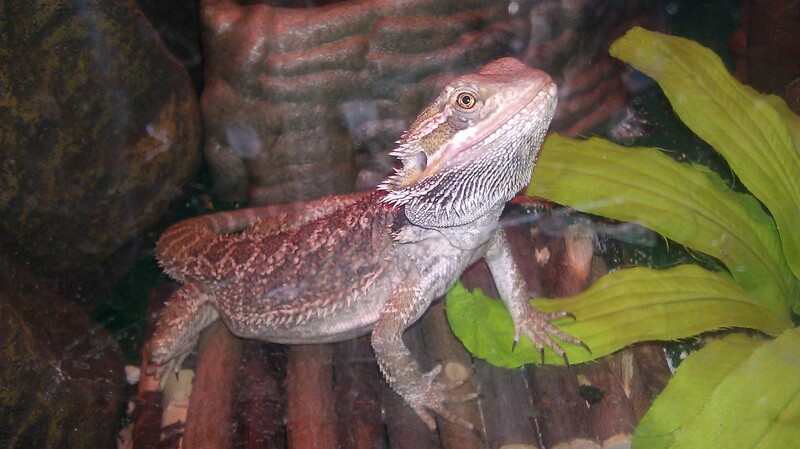 ** We gave his cage to my nephew because we forgot that Ray, our bearded dragon could have used the 40 gallon terrarium. I miss him. ** And of course that’s my precious troublemaker in the picture below, My son who I will refer to on this blog as “JuniorJay” lol. 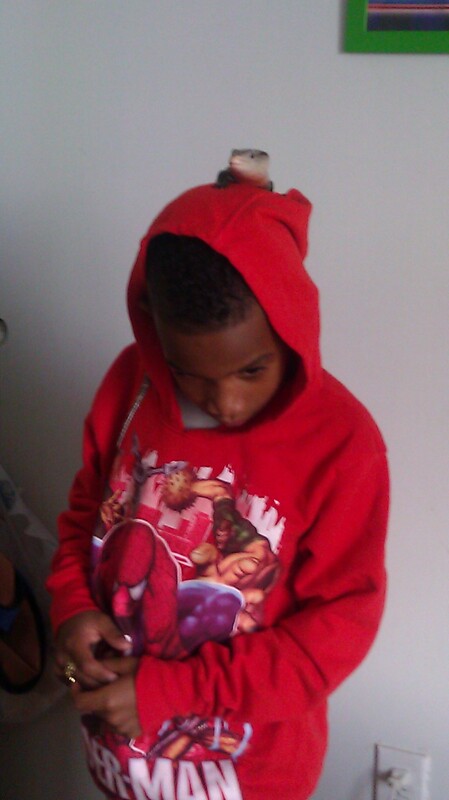 If you want to know more about my son and his adhd journey you can click on the other tab to read about that. I will be opening a new blog for that so stay tuned. This entry was posted in family, Pets and tagged 29, accessories, african grey, african grey parrot, bearded dragon, bird, birds, birds pictures, blog, blue tongue skink, breeder, cages, cat, cat acting up, cat pooping on the floor, chinchillas, chinese water dragon, cockatiel, cockatoo, companion, dogs, finding the perfect pet, galah, guinea pigs, hamster, indian ringneck, kids and pets, kitten, leopard gecko, p.j pets, parakeet, parrot, parrots, pet birds, pet for adhd child, pet frenzy, pet shops, pets, petsmart, pictures of birds, pink bird, post, rabbits, reptiles, rose breasted cockatoo, tame, tamed, toronto, toys, untamed by Parenting Parrots. Bookmark the permalink.